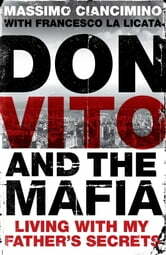 This is the true story of Vito Ciancimino - Don Vito da Corleone, the 'Mayor of the Corleones' - who spent forty years in the grip of death, mafia, politics, business deals and the secret service. 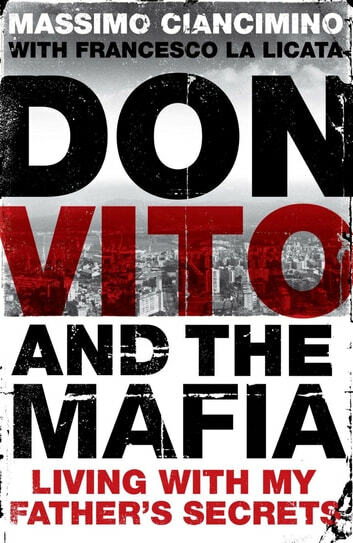 Don Vito recounts years of clandestine and previously censored contacts between politicians and the mafia - between the Italian State and the Cosa Nostra. The key witness is Massimo, the penultimate and hitherto closest of Don Vito's five children, who has given his personal testament for the first time. His account rewrites some of the most important events of Italy's recent history. In the words of Attilio Bolzoni of Republica: 'This is the portrait of a man who was a key player from post war Italy to our days in one of the most daunting of Italian affairs, a figure who inspired fear, a devil. He was friend with mafia bosses and great politicians, of killers and respectable gentlemen. Vito Ciancimino was the incarnation of power itself, maybe the most hated and feared, the most suspected and worshipped, man of Palermo and of the whole Sicilian society'. If Roberto Saviano's Gomorrah revealed the workings of the mafia system at street level, Francesco La Licata and Massimo Ciancimino's Don Vito tells us about the people who held the reins of power.